We have just sent out our bumper news Autumn Newsletter. If you haven’t subscribed to it yet, you can do so via this website. 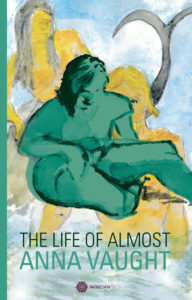 The Life of Almost by Anna Vaught is published on 31st August and launched on 6th September at Mr B’s Emporium in Bath. It’s free, but you must reserve a spot here. Andrea Inglese and translator, Sara Elena Rossetti appear in OOMPH Contemporary Works in Translation – A Multilingual Anthology VOLUME II, with works in Italian and English chosen from Letters to the Cultural Rehabilitation of the Unemployed. 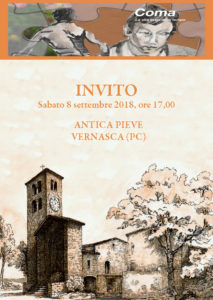 The anthology is launched in Rome on 21st September 2018. 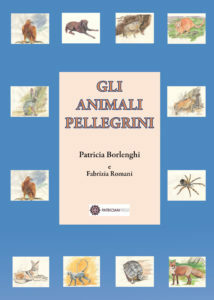 My own book, Gli Animali Pellegrini, also in Italian, will be on sale for the first time in Vernasca on 8th September. A more detailed presentation of the book will be held in spring 2019.